The Green Bay Packers are hardly ever in contention when it comes to signing the top-tier free agents which means that their focus is always on the National Football League Draft in regards to making roster upgrades. That was once again the case this year as Packers general manager Ted Thompson sought to make things happen for his team at the NFL Draft and maintain their status as the team to beat in the NFC North. After making a deal with the Cleveland Browns, the Packers traded out of the first round, but they would obtain the first selection of the second round which is where Thompson began to go to work. After the Packers secondary was torched in their NFC Championship Game loss to the Atlanta Falcons, upgrading the unit became a top priority here in the off-season. The Packers used their first choice of the draft on Washington Huskies cornerback Kevin King which was followed by using their second pick of the round on North Carolina State Wolfpack safety Josh Jones. The Packers would keep the defensive theme going in the third round when they selected Auburn Tigers defensive tackle Montravius Adams, but they may have found a steal in the fourth round when they selected Wisconsin Badgers outside linebacker Vince Biegel. 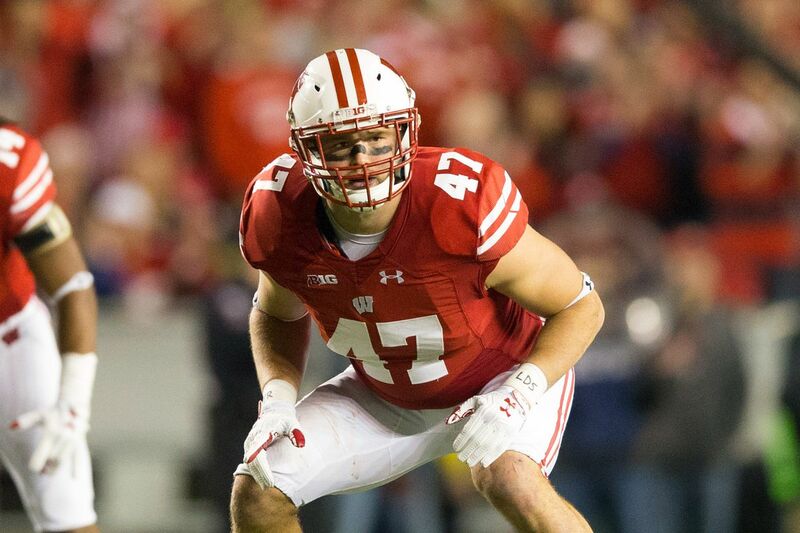 At Wisconsin, Biegel played opposite of outside linebacker T.J. Watt who went on to be a first-round pick of the Pittsburgh Steelers. But Biegel has a motor like no other, and that determination should see him crack the Packers linebacker rotation rather quickly. Later in the fourth round the Packers selected BYU Cougars running back Jamaal Williams who won’t completely solve Green Bay’s issues at running back, but he can provide them with a player who will be good in short yardage situations as he continues to familiarize himself with the nuances of the team. The Packers got themselves a steal in the seventh round when they selected LSU Tigers wide receiver Malachi Dupre. Dupre entered college as one of the nation’s top prep players, but a stagnant passing game at LSU didn’t allow him to shine. And now it will be interesting to see if Dupre will be able to take his game to the next level in the National Football League in the same fashion that former LSU Tigers wide receivers in Odell Beckham Jr. of the New York Giants and Jarvis Landry of the Miami Dolphins are currently doing. If you want to question how and why the Packers have made the playoffs in each of the last eight years, just look at what Thompson has been able to consistently do at the draft as he goes in with a plan of attack, and more importantly he sticks with it. It was going to be interesting to see what the Detroit Lions would do to build off of their surprising trip to the postseason last season as all signs pointed to them attempting to fix the defense. But the Lions main issue on defense in 2016 were a lack of sacks as they were only able to tally 26. And when the Lions were ready to make their first choice of the 2017 National Football League Draft, they had both Missouri Tigers defensive end Charles Harris and Michigan Wolverines defensive end Taco Charlton sitting there for the taking. However Lions general manager Bob Quinn decided to taking Florida Gators inside linebacker Jarrad Davis. Davis does fill a need for the Lions at middle linebacker, but if Davis was their guy they probably could have gotten him in the second round, while still being able to pick up a pass rusher in the first. Three of the Lions first four picks in the draft were used on defense which included taking Davis’ college teammate in cornerback Teez Tabor in the second round. Tabor had first-round potential, but he slipped to the second and only time will tell if the Lions got themselves a steal. The Lions didn’t take a pass rusher until the sixth round when they selected Arkansas Razorbacks defensive end Jeremiah Ledbetter which is not going to help their issues as far as getting to the quarterback. And until the Lions find a way to consistently put pressure on Packers quarterback Aaron Rodgers, they will continue to play second fiddle to them in the NFC North. 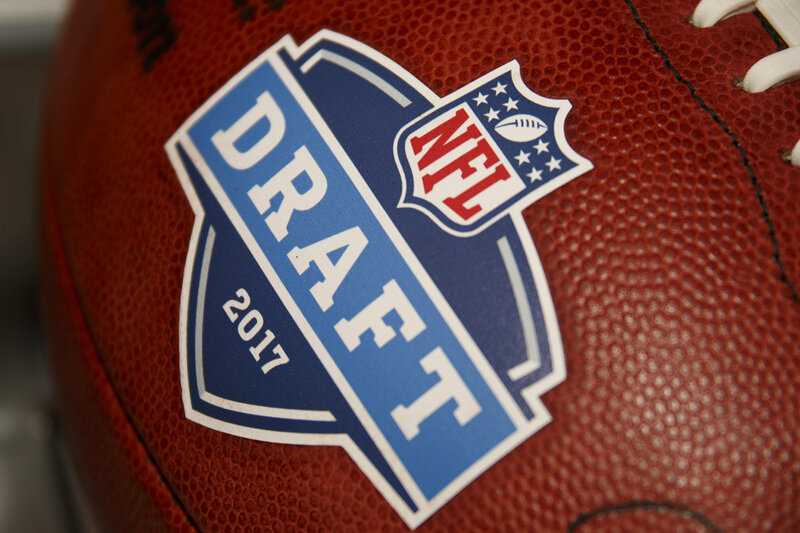 After the Minnesota Vikings acquired quarterback Sam Bradford from the Philadelphia Eagles last year, they knew that they wouldn’t be picking in the first round of this year’s National Football League Draft. But that didn’t prevent Vikings general manager Rick Spielman from coming out of the draft smelling like a rose. The Vikings watched the first round train pass them by, but they struck it rich in the second round with their selection of Florida State Seminoles running back Dalvin Cook. Cook enters the National Football League as a two-time All-American, while also being one of the most decorated ball carriers in the history of the Florida State program. The Vikings needed to replace running back Adrian Peterson who joined the New Orleans Saints and their rushing attack shouldn’t skip a beat with Cook as the feature ball carrier. This draft was all about getting better in the trenches for the Vikings which saw them make a run through Big Ten country as in the third round they would select Ohio State Buckeyes center Pat Elflein, while taking Iowa defensive tackle Jaleel Johnson and Michigan Wolverines inside linebacker Ben Gedeon in the fourth round. In all the Vikies made 11 selections in the draft as they added depth. And whereas that Cook will rightfully grab the headlines of this draft class, there will be other impact players who’ll emerge from this group. The last three years have seen the Chicago Bears combine to lose 34 games and after their performance at the National Football League Draft, they aren’t any closer to turning things around. This off-season has already seen the Bears sign former Tampa Bay Buccaneers quarterback Mike Glennon to a three-year deal that is worth $45 million with $19 million guaranteed. The Bears entered the draft with the third overall pick with all signs pointing to them improving their defense. 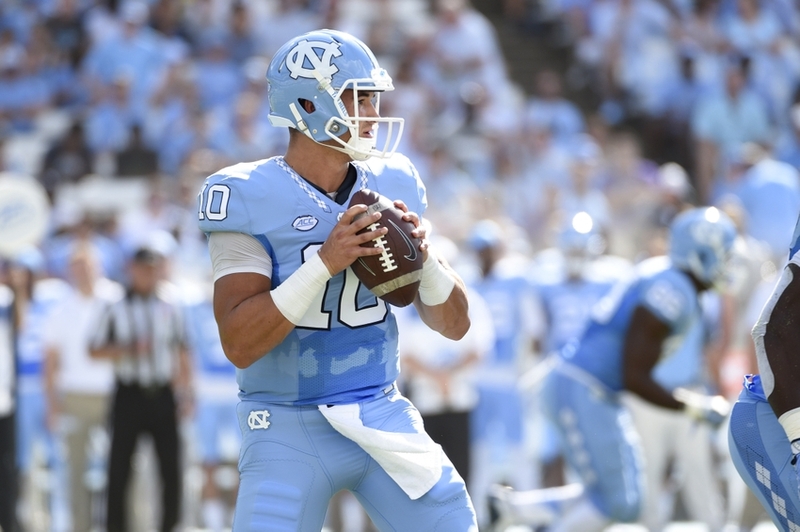 However Bears general manager Ryan Pace got trigger happy when he made a trade with the San Francisco 49ers to move up one slot to select North Carolina Tar Heels quarterback Mitch Trubisky. In making the deal the Bears sent three additional picks to San Francisco this year, while also parting with their third-round pick next year for a player in Trubisky who some people feel might be a one-year wonder. The Bears bet against themselves since there wasn’t going to be another team that was seeking to move up to select Trubisky and have now mortgaged their future in the process. The Bears failed to address their issues in the secondary until the fourth round when they selected Alabama Crimson Tide free safety Eddie Jackson who missed the majority of the 2016 college football season due to an injury. In all the Bears only had five picks as they failed to properly address their needs on the offensive and defensive line, as well as in the secondary. And thus it could be another long season in Chicago for the Bears and their fan base.